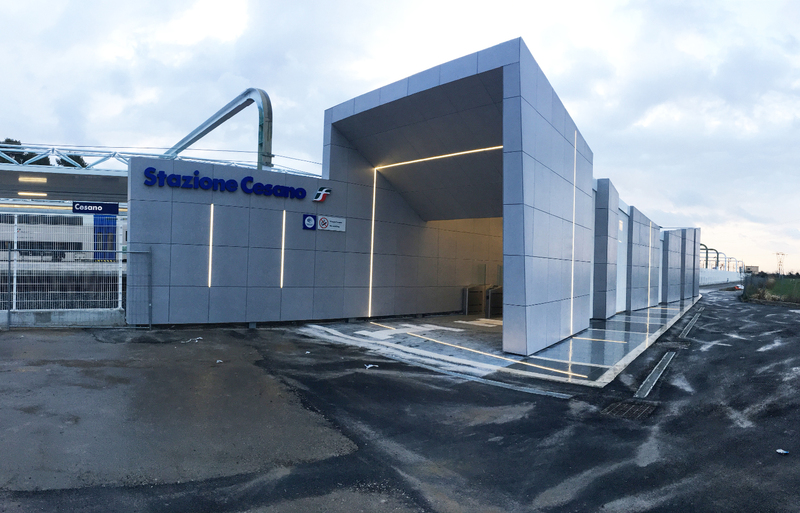 Ecosteel has refurbished the railway station of Cesano (Rome) on the base of the project developed by archt. 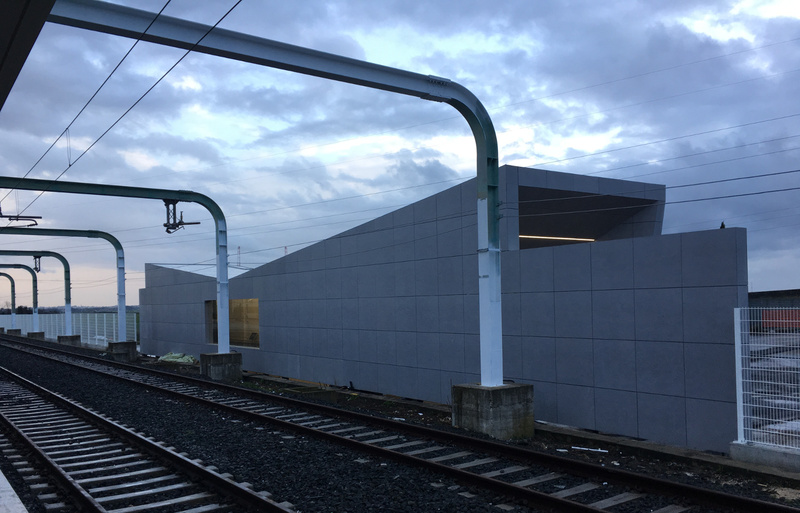 Alessia Maggio from Amaart Architects and was at her side during the execution planning phase and the development of technical details. 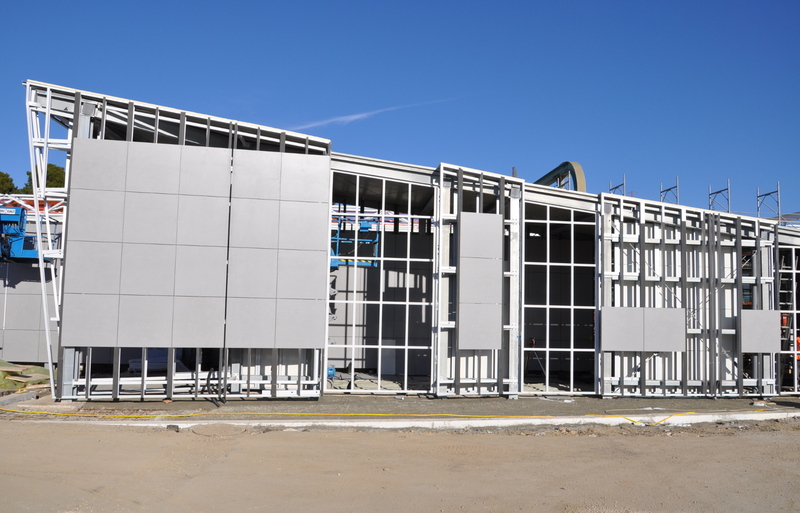 In addition to the main body, which has been restyled, we built a steel structure in order to create a second block that will act as a protection for the passengers. 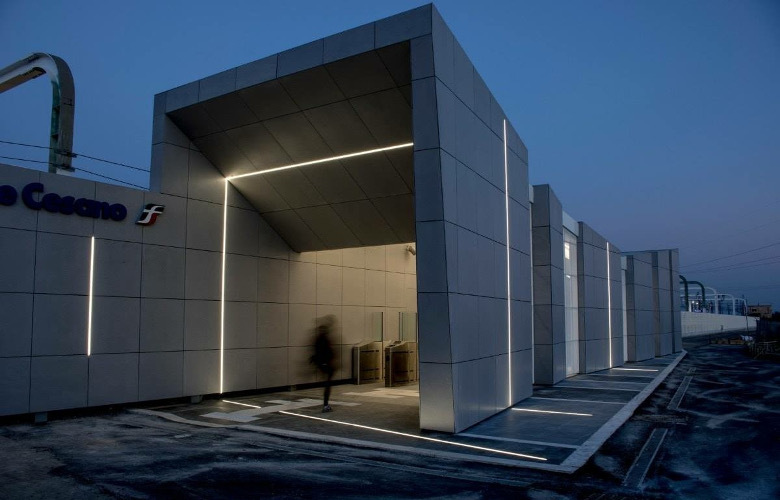 The new façade is characterized by a succession of opaque panels in fibre-reinforced concrete and semi-transparent metal sheets.